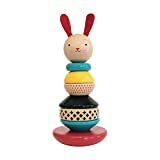 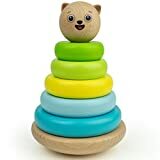 Made by German-based company, Grimm's, this colorful Rainboat Wood Stacking Toy is built to stand the test of time. 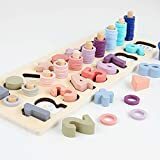 Comprised of eleven, hand sanded and hand finished pieces, the smooth, curved wood can be perfectly stacked on its spindle to resemble the shape of a sailboat or used individually as a fresh take on building blocks. 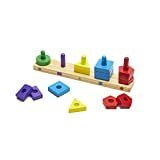 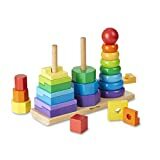 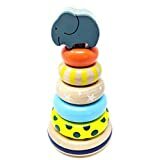 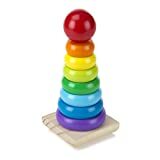 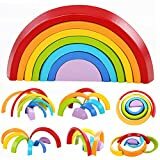 Great for boys or girls, the colorful toy would be a fun addition to any playroom or it could become your go-to gift for any kid over one year old.